Cromwell Property Group has signed over 1,100 square metres to two new tenants at its in-demand Chatswood CBD asset. The two-tower complex, located at Victoria Avenue, was purchased by the group in 2006 and has undergone extensive refurbishment and modernisation. 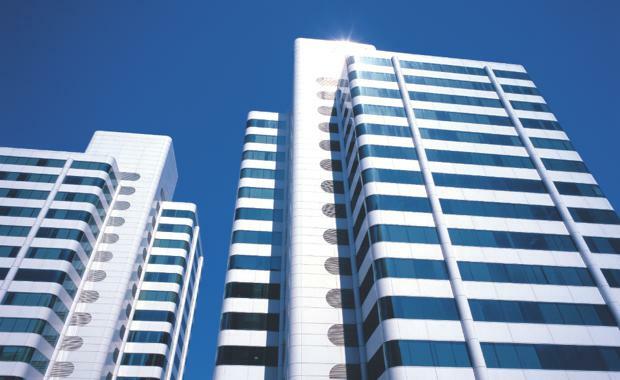 Sydney North Primary Health Network has leased level 5 of tower 2 for six years to 2024, while Shiji Group has leased level 10 of tower 1 for five years to 2023. The dual 13-storey commercial towers offer A-grade office space and are positioned in the heart of the Chatswood precinct with an abundance of retail and transport amenity on the doorstep. The Chatswood CBD has currently in high-demand from blue chip corporates thanks to increased levels of infrastructure investment. After successfully renovateing it's Northpoint Tower in central Sydney, Cromwell is now looking to create similar offerings in Chatswood. Sydney CBD's vacancy rate of 4.7 per cent, the lowest it has been in 18 years. Colliers has forecast that it is expected to tighten further to 3.5 per cent by the middle of next year as strong population and jobs growth continue to drive the market. Chatswood's office vacancy rate currently sits at 6.5 per cent, with the North Shore office precincts remaining tightly-held. “The position and quality of our Victoria Avenue asset has resulted in continuously high occupancy rates,” Cromwell head of property Bobby Binning said. Chatswood looks set to benefit from the new Metro Rail line with Chatswood to Rouse Hill due to open in 2019. It remains one of the only markets in Sydney that has not been disrupted by the new metro rail link construction. “Chatswood is humming with activity as businesses explore office space beyond Sydney CBD,” Cromwell head of property Bobby Binning said. Earlier this year, Cromwell submitted a development application for an additional low-rise 3,500sq m office building and a 156 guest room, full-service hotel on the site. The pending DA also outlines a large plaza, end-of-trip facilities, outdoor, conferencing and dining facilities. 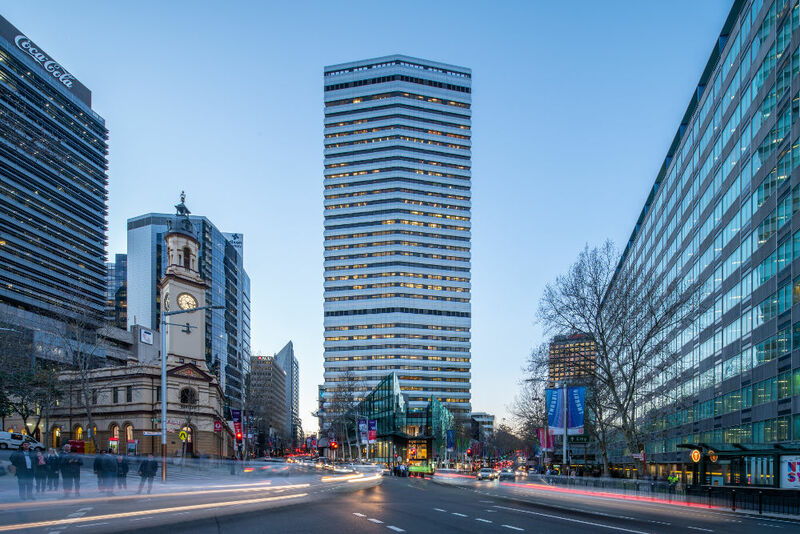 Property fund manager RF CorVal recently listed its 15-storey Chatswood office tower with expectations around the $150 million mark. Earlier this year, an amalgamated undeveloped super site hit the block in Chatswood with price expectations around the $60 million mark.